As a nutritionist, I want people to eat the right food and feel well. Nutritional health provides vitality – an abundance of energy, sharp brain focus, restful sleep, and good mood that allows us to pursue our interests with passion. The right food has the potential to improve health. 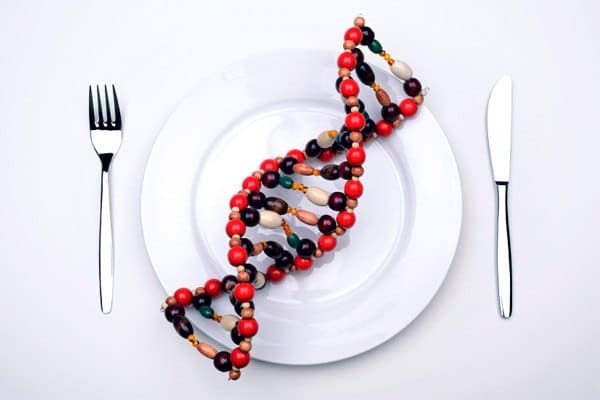 Nutrition is essential in epigenetics. When people eat a better diet, they usually feel better as a result. But with health issues, I want to know what’s going on first before I can do anything useful. Through lab testing of genes and metabolism, it often becomes apparent why a person’s diet (even when it’s healthy) may be causing their gut, brain or autoimmune symptoms. The underlying health problem may simply be a few slow-working genes that prevent a proper flow of metabolism. With certain gene patterns, compounds like histamine may not break down, so these back up in the body. When histamine builds up, any part of the body can react, especially when eating foods that contain histamine. There’s simply too much histamine. Food-triggered reactions can result in symptoms of the GI tract – bloating, gas, nausea, pain, constipation, diarrhea. Problems may be worse when the person also has an overgrowth of bacteria or yeast that can also produce histamine. And people try to self-treat with natural foods that are presumably good for healing like yogurt, kombucha, or bone broth, not realizing that these foods can raise the histamine levels even higher. Some people don’t notice digestive problems, but they may have brain symptoms – headaches, migraines, anxiety, depression, lack of motivation, brain fog, vertigo, inability to sleep, even aggression from histamine. Other people complain of autoimmune issues or chronic inflammatory conditions – a runny nose, itchy eyes, rashes, hives, wheezing, asthma, rapid pulse, high or low blood pressure, puffy tissues like feet and fingers. They may have chronic inflammatory conditions. Histamine symptoms affect the quality of life. The right nutrition is important. The genetic amine pathway, of which histamine is a part, requires nutrients such as iron, copper, B6, B12 and Vitamin C that come from eating a healthy diet. Groups of genes work together with nutrition to participate in diverse biological functions. Nutrient deficiencies can slow the whole path. The histamine pathway has other duties such as detoxification of substances like alcohol, fragrances, and formaldehyde. A person’s mood is often noticeably affected when there are histamine food reactions. That’s because metabolism of the neurotransmitters serotonin, dopamine, and epinephrine also share some of the same genes. Nutrient deficiencies in the genetic histamine pathway can affect the whole body. Some of the foods that people use to improve their overall health contain high amine levels. Black walnuts, sauerkraut, bone broth, dark chocolate, red wine and spinach are a few of the foods high in amines. Other foods trigger histamine reactions – kombucha, cheese, cider vinegar, mushrooms, avocados, sardines. Some foods are low in histamine but stimulate the body to release it – eggs, bananas, fish, pineapple, tomatoes, strawberries. Allergy testing and food sensitivity testing can pinpoint specific items that cause problems, but the tests are incomplete and confusing. It isn’t possible for example to determine levels of amines in all beer, cheese, or chocolate. The lab report may not even indicate the type of cheese they use in the test. Your results may be negative even though you have symptoms from eating cheese. Seasonal allergies, pollen, and mold can increase histamine levels. So can glutamate or salicylates found in food. Even some of the medications prescribed to treat the gut, brain and autoimmune symptoms caused by high histamine can increase levels even further. Too many amines can overwhelm genes and metabolism. To reduce histamine levels naturally before resorting to medications, here are a few suggestions. To start, pay attention to your nutrition and eat nutritious food. When you eat, food sends signals that turn DNA on and off. 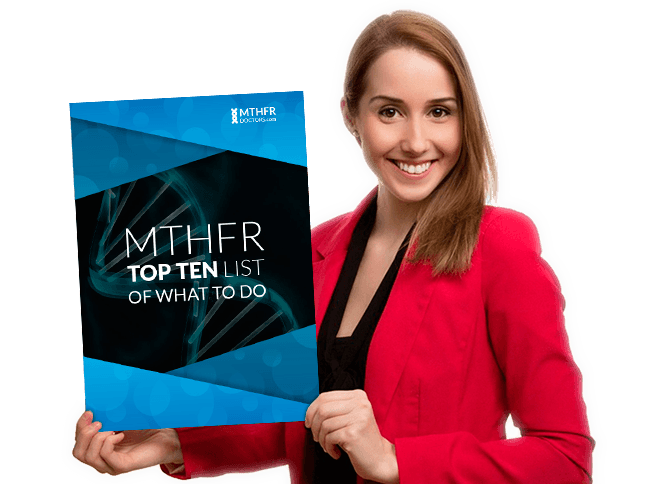 The genetic information triggers other chemical processes that require nutrients from food called acetylation and methylation. The genes use the nutrients to provide structure and function of the body. When people eat healthier meals, they feel better. Nutritious food may be delivering a better message to genes so the body can work the way it’s supposed to. Identify your unique gene pattern and support your metabolism correctly. 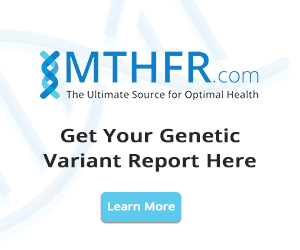 To determine if the problem is genetic – gene testing is needed. 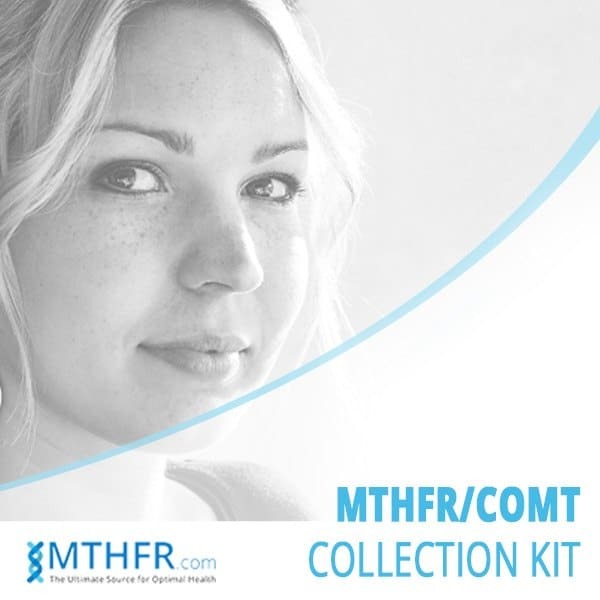 The starting place can be to order a home test kit for MTHFR & COMT gene mutation or a simple online test, 23andme, but you’ll need a qualified practitioner to interpret the results. When you have accurate information, you can go beyond guesswork and keep your whole body healthy, instead of just the parts. Stop using diets and supplements that are intended for someone who may be very different from you. For example, protein shakes designed for healthy vegan male athletes may not be a good choice for sedentary menopausal females with allergies. Their nutrition needs are different. Reduce histamines, especially during allergy season, using a multifaceted natural approach that includes genetics. By decreasing histamine symptoms, you feel better, so vitality improves. Pamela Zinn has a Master's Degree in Holistic Nutrition and specializes in Genetic Nutrition. 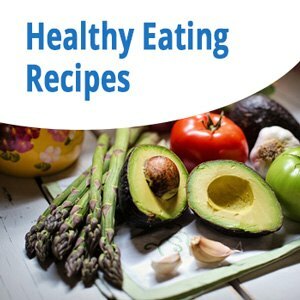 I’m having a problem finding a nutritionist to help me navigate my DNA results. I am Mthfr positive for both 677 and 1298. I am so tired of being sick and tired. I live in NJ can you recommend someone. We have several practitioners listed in our directory in NJ. You may search by Country and State to see all in your State or you may search by Zip code and radius to see the closet one to you.